Log your Service Hours Here! What is Messengers of Peace all about? 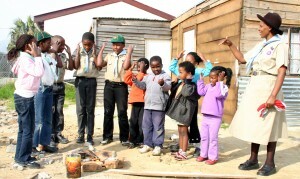 All over the world Scouts are “Creating a Better World” by doing remarkable work in the communities in which they live. 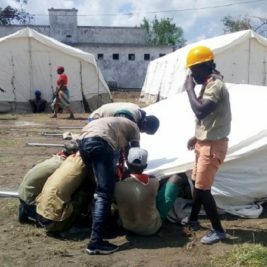 As Scouts, we are helping to alleviate a number of important social issues ranging from feeding the hungry to creating solutions to environmental issues, through the service projects we do. The Messengers for Peace initiative aims to bring this all together by creating a network of all the service projects throughout the world. The programme was formally launched on the 28th September 2011 in Saudi Arabia by King Abdullah (Saudi Arabia) and the King Carl XVI Gustaf (Sweden). King Abdullah called on all of the Scouts the world over to be “the Messengers for Peace” and to extend their work. Be a Messenger of Peace! SCOUTS South Africa would like encourage its members to initiate service projects within their communities so they too can be useful and help others. These projects can cover any one of the following categories: Life skills, HIV/AIDS Awareness, Food for life, Global Warming & Climate change, Renewable Energy & Reduce, reuse, recycle, Access to clean drinking water, Needs of street children and child headed homes, Addressing the needs of people with disabilities, Drug prevention, Child protection and welfare or Biodiversity conservation. Mop Grant applications are now closed until further notice. We will announce when they re-open. Have you done your MOP project? Login on https://www.scout.org/messengersofpeace, upload your project and register your service hours. 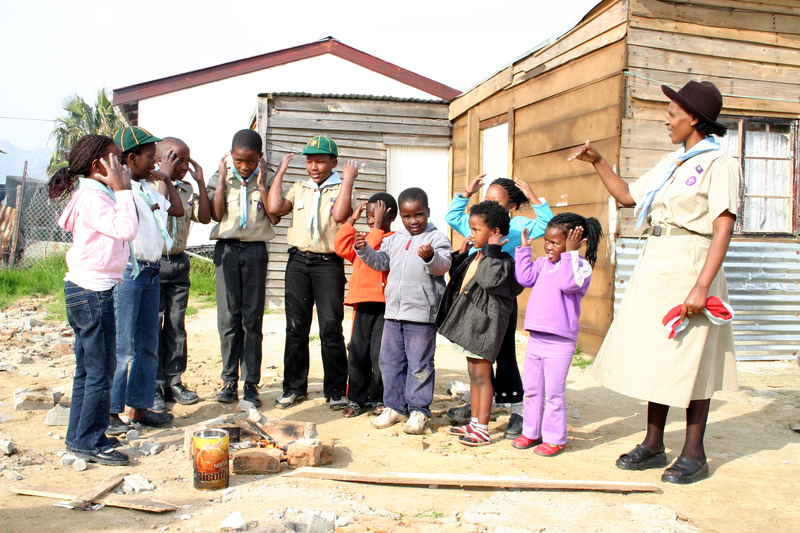 Then send the link to info@scouts.org.za with the subject line Messenger of Peace (MOP) project and purchase your MOP badge from the National Scout Shop (shop@scouts.org.za) or online at shop.scouts.org.za. Please note: You will only be sold the badge after our MOP Coordinator has confirmed receival of the MOP Page link.